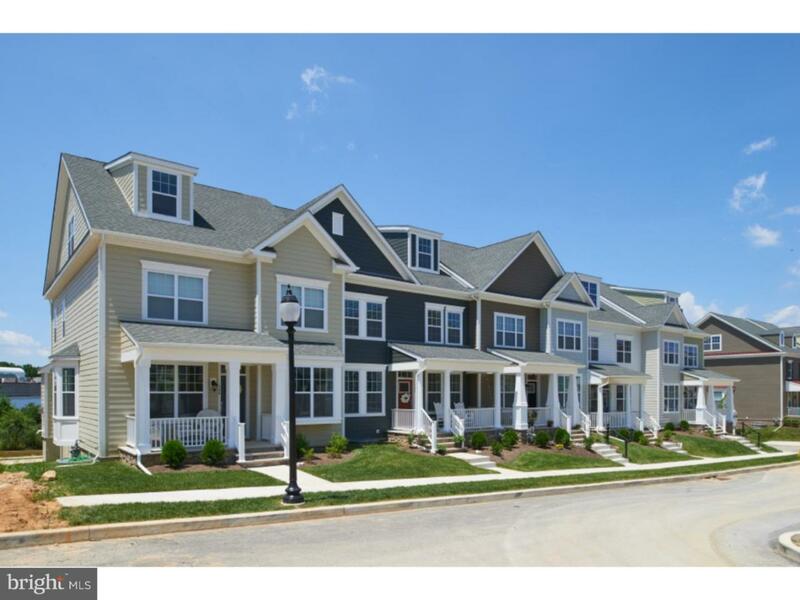 2018 Synergy Award Winner for Best Energy Efficient Townhome & Best Community Clubhouse! This flexible, open floor plan, Kingston III, is a 3 bedroom, 2 1/2 bath, 2-car under or detached garage. Features 9' ceiling on the 1st floor and a 9' poured foundation. The kitchen boasts granite counter tops, 42" cabinets and SS appliances. The large great room, separate breakfast nook, dining room and den/study complete the main living level. Enjoy the convenience of the 2nd floor laundry and the opportunity for a 3rd floor loft with sitting area. Quality materials such as Hardie Plank siding on all sides and real window shutters depending on elevation. Traditional Neighborhood Development (TND) promotes a sense of community not usually experienced in today's suburban developments. Our design center will allow you to customize your home to your specific wants and needs. Spring Oak offers carefree living that has something for everyone; swimming pool, fitness center, walking trails, basketball court, community garden and 2018 Synergy Award winning Best Community Clubhouse. This is a to be built home, pick your homesite today! Address above is to the model sales office. Photos may vary from home. Price is based on time of deposit and contract within the required period of time. Prices and terms of sale subject to change without notice. Contact the Sales Office with any questions or to schedule a showing. The Sales Office is open Monday-Saturday 10-5 and Sunday 12-5. Green Remarks Energy Star Homecert Hers 60 Cert Energy Star - Certified; Windows With High-Efficiency Thermopane Double Glass With Low-E Glazing To Minimize Heat Conduction; Hvac System With Gas Heat And 13 Seer 92% Efficiency; Tankless Water Heater; House Wrap Moisture Protection; Carbon Monoxide And Smoke Detectors With Battery Backup; Home-Tested To Meet Performance.